Rebranding can be anything from a logo tweak to a full overhaul. 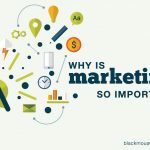 It can involve changing the brand name, logo, visuals, packaging, marketing materials and/or any other defining aspect of a brand’s consumer connectivity. Such modifications can be to reposition the brand or to move the brand into a new market. 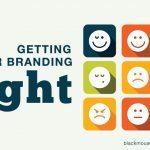 Rebranding can create enthusiasm and excitement about your business and help to connect with a target market. Does your brand reflect your purpose? Is your brand no longer up to date? Have you isolated exactly who your brand is communicating to? Is your message disjointed, inconsistent or confusing? Is your business is preparing for growth? A memorable logo is important; it paves the way for effective branding. However, a brand is more than a logo. It is more than just visual identification. Your brand is your promise to your customers. It’s the combination of visual, verbal and emotional attributes that define your business and distinguish it from the competition. Your brand permeates everything you do, everywhere. Brands are built on emotions, personalities, and standards. Your brand is the sum of all things that say something to the world about the way you do business. Is this rebrand an evolution or a revolution? An evolutionary rebrand involves making small changes to your brand’s identity. By only changing the brand’s identity slightly, you can preserve your brand equity. A revolutionary rebrand is a much more radical approach to rebranding. 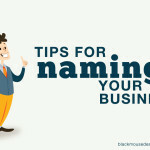 This method involves drastically changing your business’s identity; maybe even your business name. Your current branding may have become outdated and not reflect your business as it is now. It may be that when you started money was tight so a logo was produced cheaply and quickly but now it just doesn’t suit your business. This is common around year 2 to 3 when you may recognise that it is time to get serious. You now appreciate that developing a brand and getting an image that actually fits with the business needs to be a priority. The most difficult projects are those without a specific timeline. A goal should be grounded within a time frame. With no time frame tied to it there’s no sense of urgency. Realistic targets, backed by practical and technical knowledge, need to be set in order to push the brand implementation through. A brand style guide establishes guidelines for proper brand usage in communications channels like your website, print and online advertising, signage and marketing collateral. The most important aspect to any branding effort is to ensure that consistency is maintained. If people see a range of visual material with different styles, colours and logo presentation, they may not recognise the material or message as being associated with your business. It also doesn’t give an organised or professional impression. For this reason, it wise to establish a set of standards early in the creation of your business that you can stick with consistently. Once you have a document with the specifics of your visual branding, you’ll have a quick reference so branding can be maintained consistency by all staff who are involved in producing publications or promotional items for your business as well as external suppliers (designers, signage companies, web developers, marketing consultants). To rebrand your business, you need be able to clarify the story of the business, where you’ve been and where you’re going. What are the values and the things that make your business unique? Whose problems are you solving and how are you going to reach them? What are the brand touch points? Rebranding is more than just changing a logo or a website design. 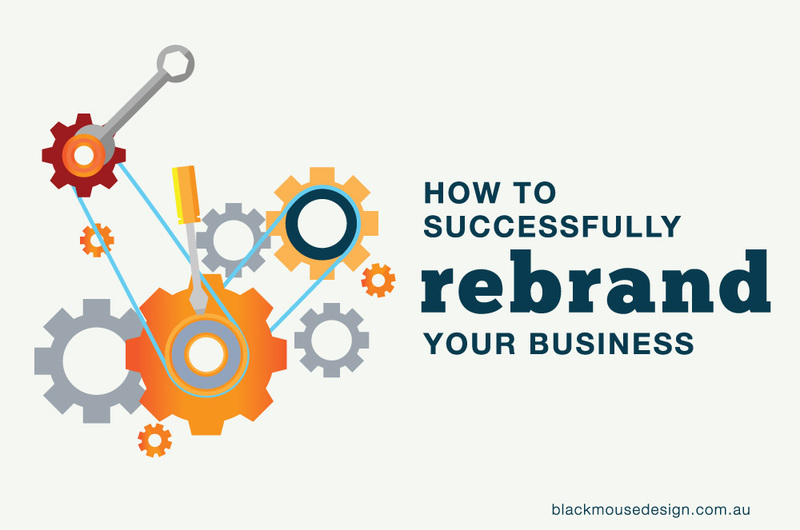 Rebranding literally changes the way your business is seen by others. It is not a process you should take lightly. Arm yourself with clearly defined problem, a plan, conviction and commitment and remember that evolution is inevitable. If your business is operating the same way today as it did when it was first launched, it might be time to do a review.